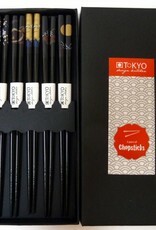 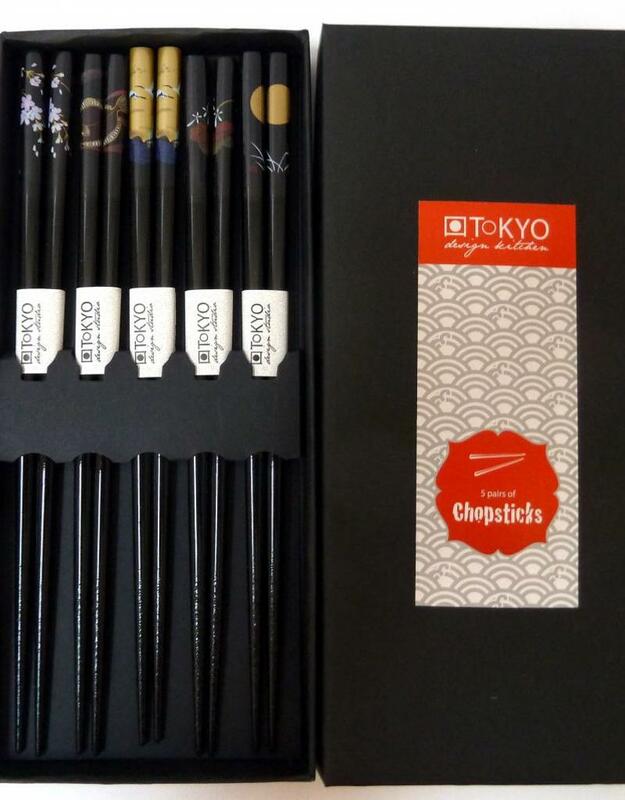 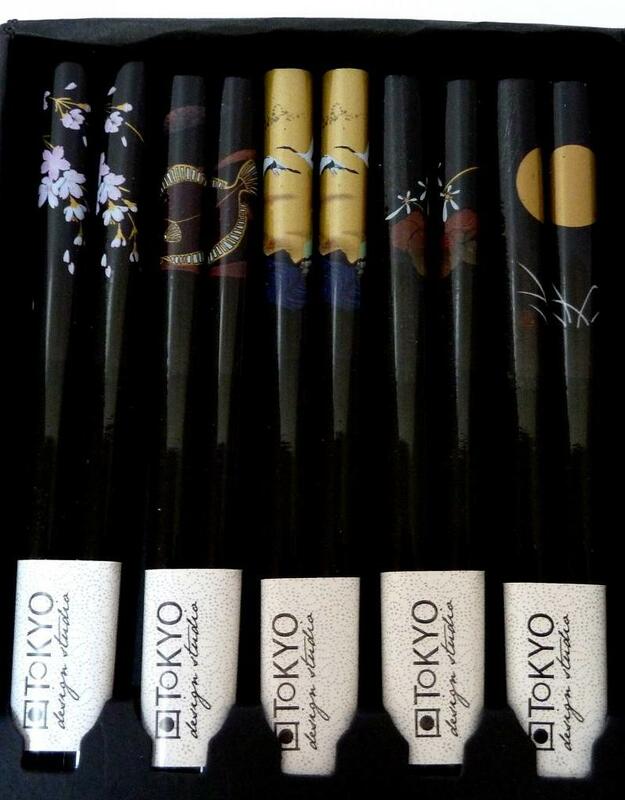 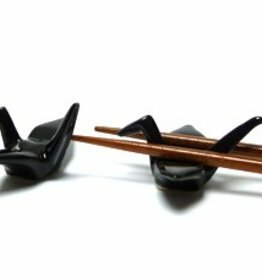 consists of 5 pairs of chopsticks, each with a unique beautiful Japanese image. 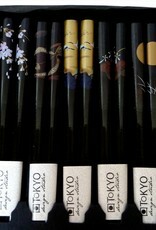 Special Japanese company gift at a trade fair. 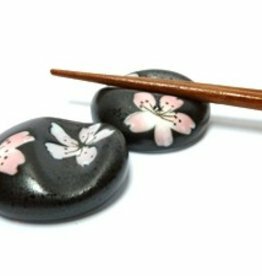 To keep the quality of the chopsticks better, wash them by hand, do not soak them in water and do not put them in the dishwasher.